Here at Embers Bristol we are dedicated to enhancing your home – both inside and out - summer and winter. As long as it’s wood fired of course! So this summer we’ve handpicked three amazing products that will bring fantastic food and wood-fired warmth to your outdoor living room at home and away. THE KAMADO JOE – This awesome outdoor cooking machine allows you to smoke, slow roast and sear all summer long. The thick walled ceramic shell keeps the wood fired flavour and moisture in whilst the simple air control allows for extremely accurate cooking – think smoking ribs for 5 hours + without the need for messing with any controls. Whether you just want to smoke some glorious brisket with hickory on your lonesome, cook a whole chicken for the family or bake pizzas to cater for a garden party - the Kamado Joe comes in three sizes to suit your needs. We’ve got the Classic & Joe junior on display in our showroom so pop in and have a look today. Also check out the Kamado Joe section on our website to see which size suits you. 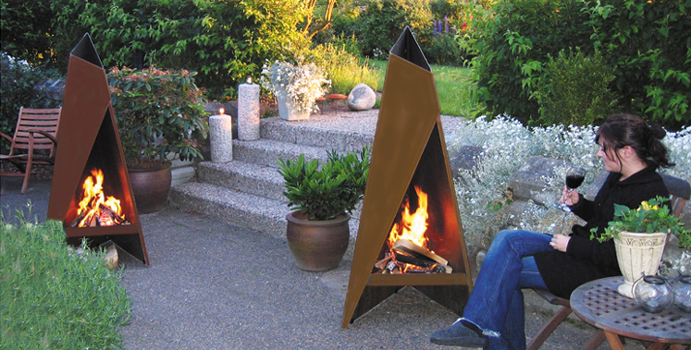 THE HETA TIPI – With its stunning design the Heta Tipi stands out from all the bog standard garden chimnea’s. The Tipi is the perfect company to keep you warm on those long summer evenings as you nurse a glass of wine and admire its architectural design. The corten steel surface is designed to weather beautifully leaving a golden patina on the surface as time goes on. The Heta Tipi will bring a statement to any garden and you can even add in a grate and cook with the Tipi too! Check out the Heta Tipi on our website now for more details. 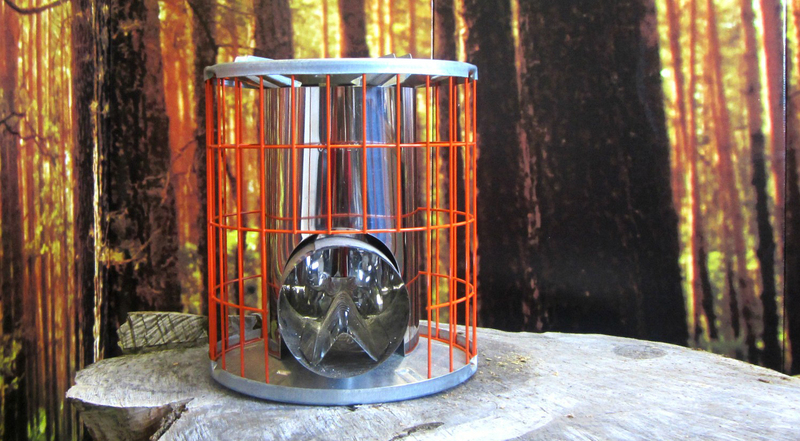 THE HORIZON STOVE – This compact little stove is lightweight, portable and stylish. Due to its unique design you only need a small amount of foraged wood or kindling to get cooking or make that much needed morning coffee so it is absolutely perfect for the impending festival season. I made a quick unboxing video and found myself cooking sausages in mere minutes with only a few sticks of kindling, watch my video below. Check out the Horizon stove on our website for more details.